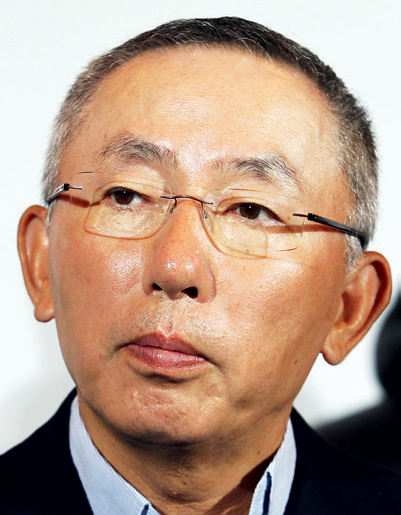 Uniqlo founder and president of Fast Retailing, Tadashi Yanai regularly tops the rich-lists in Japan thanks to his ability to take calculated risks that pay off. Modesty and vision, coupled with a global aspiration to compete with the biggest players in the apparel retail industry have made him thrive. Yanai, who plans to expand in Asia with 200 to 300 shops, confirmed at the end of September that Uniqlo will also open stores in Australia within the next two years. Yanai aims to tap into the increasing numbers of middle-income consumers, and hopes to reach sales of $22bn by 2015.